Water Boilers from Burco, Instanta, Hobart and Marco. Burco stainless steel boilers in 10, 20, 30 and 36 litre capacities, with or without thermostats. 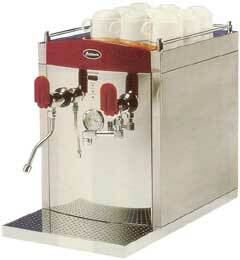 Instanta steam injectors/water boilers with hourly outputs of 23 - 85 litres. 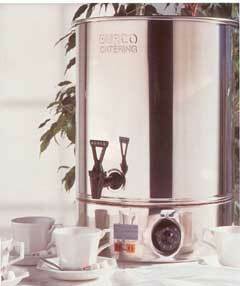 Marco Aquatronic - the ultimate in water boiling systems. 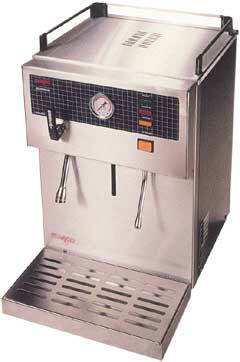 Stainless steel counter top system, water boiler and steam injector. Microchip technology ensures a minimum of moving parts. Under counter pressure boilers also available for Hobart and Marco.